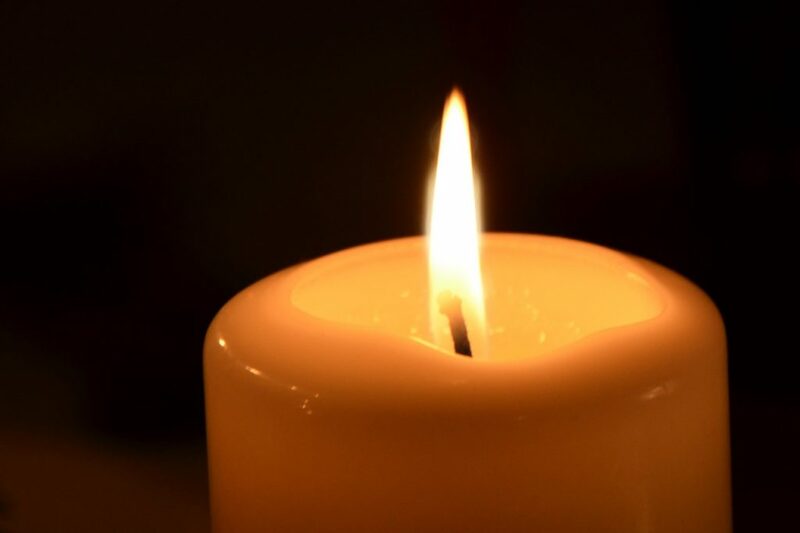 The funeral for Ned Isham will be held on the morning of Thursday 4 April in Kingston, and there will be a temporary lane closure to enable the Kingston Fire Brigade to be part of the procession. In accordance with Section 19 of the Local Government (Highways) Act 1982 motorists are advised that the left-hand turning lane from Beach Road into Channel Highway, Kingston heading from Kingston Beach will be closed temporarily, from 9am to 12.30pm. This lane closure may disrupt traffic, please follow all traffic management controls and consider alternative routes into central Kingston from Kingston Beach and Blackmans Bay during this time. Parking in Kingston may be limited throughout the morning. Following the service, the Kingston Fire Brigade will have a number of fire engines join the funeral procession from St Clements Church to the Kingston Cemetery. 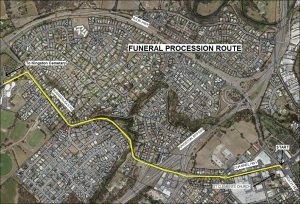 The procession is expected to leave at around 12pm, and the route is show below if people wish to come out to see the procession and pay their respects. Our thoughts are with Ned’s family, friends and community.